We’re here to meet all your research needs! 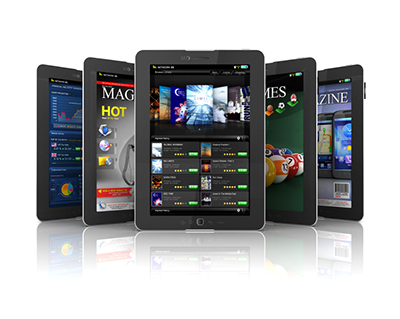 The New York Law Institute serves the entire legal community by providing our members access to a comprehensive collection of legal materials both in print and electronically. 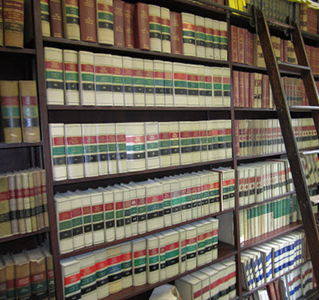 Our collection is developed specifically to address the needs of practicing attorneys and other legal personnel at firms of all types, as well as government agencies, corporate legal departments, and non-profit organizations. The mission of the New York Law Institute is to offer our members a portal to legal information by providing “just in time” access to legal materials. NYLI members no longer need to physically own every book or resource, including those used only rarely or occasionally. Instead, membership in NYLI gives our members an opportunity to access both print materials and items in our electronic collection whenever these materials are needed. NYLI’s staff of experienced, full-time librarians offers professional reference and research assistance to our members. Use this service when you are not sure of what specific kind of book or document you are looking for, when you don’t know where the answer to your question exists, or if you require a complex search that draws upon multiple resources. Research Librarian Karen Oesterle has been involved with law libraries for over 25 years. With Matthew Bender, she worked with law librarians in law firms, corporations, and state and federal government agency libraries. 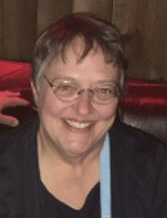 She spent 25 years with Matthew Bender and LexisNexis providing print and digital solutions to law firms and clients based in New York, Washington, D.C., and Philadelphia. Karen now serves as Treasurer for the Law Library Association of Greater New York. 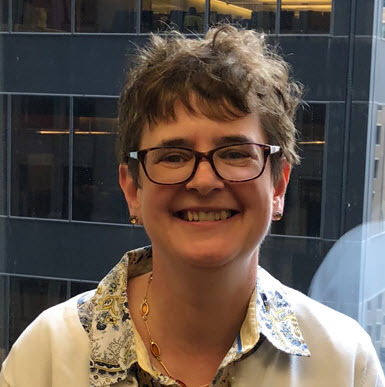 Research Librarian Emily Moog started as a page at The New York Public Library has worked for more than two decades as a law librarian in NYC, working at Cleary Gottlieb, Paul Weiss, and most recently at Carter Ledyard & Milburn LLP. Emily served on the LLAGNY Board, and is a frequent contributor to its newsletter, “Law Lines”. Along with her colleagues, Emily was part of a team that presented the very first LLAGNY sponsored Continuing Legal Education (CLE) programs. Emily Moog looks forward to being part of a great team that provides excellent research in an efficient matter.